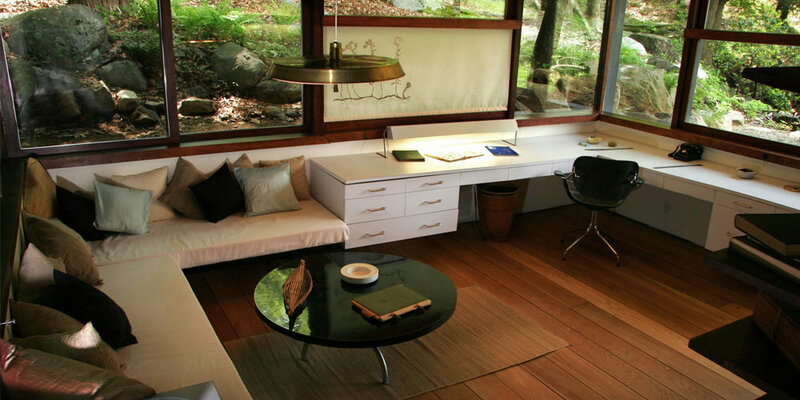 Russel Wright’s meticulously designed Manitoga served as the influential designer’s home and studio throughout much of his life. Following his passing, this “place of great spirit” still stands amidst the forest, inspiring visitors and design enthusiasts from around the world. When Theory was approached to rethink the Manitoga brand and increase the donations necessary to preserve the legacy of this great American designer, we conducted ethnographic research to learn what made Manitoga so special to its patrons. This research served as a foundation to distill the experience of visiting Manitoga in simple and compelling way: the home of design in nature that is different every time you visit.